6. 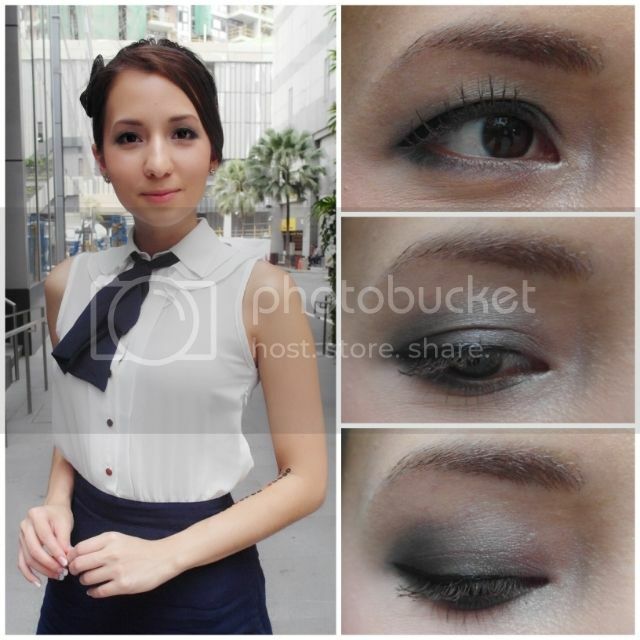 Use a black eyeliner to line a mini wing and voila! Price at only SGD$33 per lippie, Urban Decay Matte Revolution Lipsticks stands out from the other traditional matte lipsticks out there with their creamy, non-drying formula. These buttery babies have insane pigmentation and give a creamy-matte finish. What’s amazing about this matte lippie is that not the least drying, in fact I find them really moisturising and long-wearing. As seen in the swatches above, expect shades from neutrals to brights to deep-dark colors.. there’s definitely the ONE perfect shade for everyone. For greedy me, my picks are Bad Blood, Stark Naked, Menace and Tilt! Remember my recent post where I was emphasizing on the importance of our eyebrows? Well, here’s another versatile option to consider! 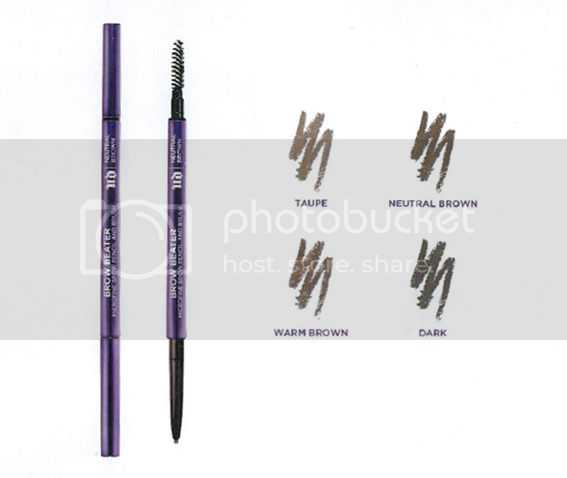 Urban Decay Brow Beater (SGD$33) is a Microfine Brow Pencil and Brush with a waterproof lightweight gel formula that provides a smooth, even application to groom your brows anytime, anywhere. Bonus points for the mechanical, retractable pencil design on one end and spoolie brush on the other, making this slim and compact pencil the perfect travel companion! What’s the point in having perfectly shaped brows when they are unruly right? 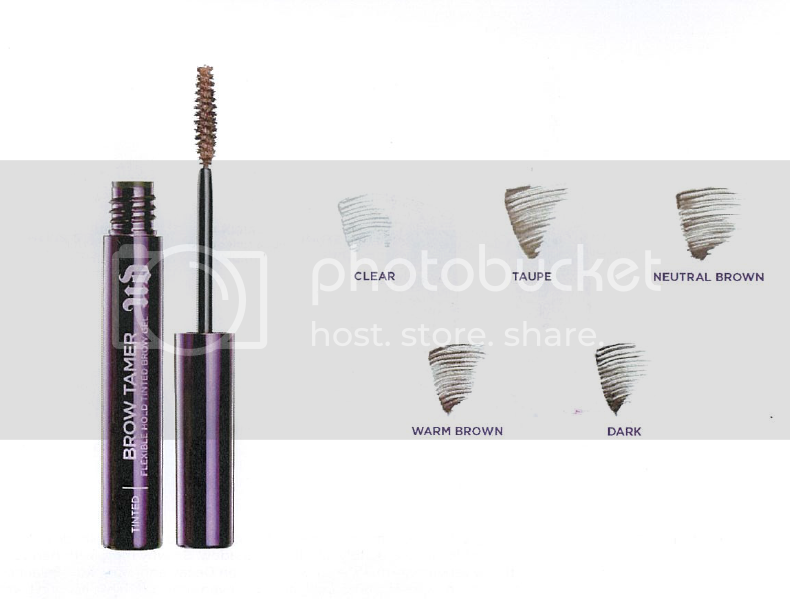 Urban Decay Brow Tamer (SGD$30) grooms, defines and sets even the unruliest brows for a fuller, more polished look. This is heaven sent for those with bushy brows like mine because this flexible hold tinted brow gel really makes a difference! And because it comes in 5 different colors to choose from, it was a relief to be able to control the darkness of brows when my hair was blonde (super dark brows + blonde hair = trashy nightmare). I also like that despite the ability to last the entire day, my brows still look really natural and not at all stiff and sticky. So pretty….. you definitely need to wear smokey eyes more often babe!